Last Friday of everything month we open our doors and give back…. Donation only class, allowing each participant to select a charity of choice on the night. Doors open and the is studio used to full capacity, working together to raise as much money as possible for charity. All levels of fitness welcome, everyone gets involved, including the trainers and a charity is selected at random at the end of the session. All we ask is the following – spread the word, have fun, work hard and donate. It’s great when we can help build things together. 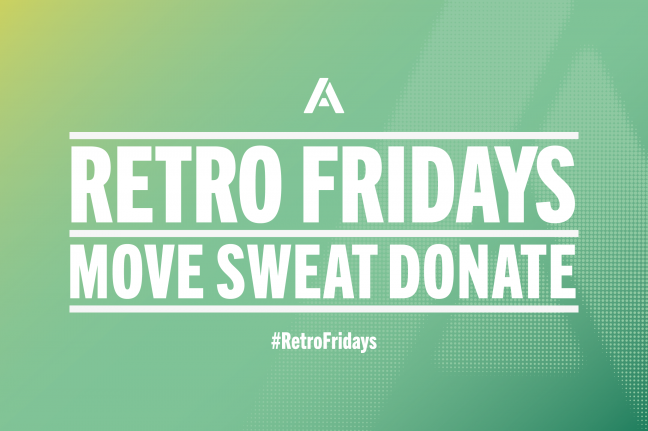 Remember “Move Sweat Donate” and do bring a friend.